You don’t have to be a psychologist to know that every person has completely different temperament, approach and way of doing things. All athletes are human beings, and – even though they work more on them-mental-selves than most of people – they also have to face the biggest difficulty to overcome obstacles – lack of self-control. Hi-stress situations often show us how unpredictable we could be. If you are a BJJ and MMA fighter, or you do any kind of sport, you surely recognize that feeling when emotions take over control and – in most situations – it ends miserably. Let’s say you fight with someone who appears to you as a very tough competitor. Your focus should be aimed on a clear reaction and complete awareness at the very moment, but sometimes – rather than that – we prefer to give up deep inside, or either get overly aggressive. Humility and bravery are crucial features of a great athlete, but excess of any would not improve your game! Perfect stage is when they are balanced. And that’s the point where you seek for benefits of balance poses. From plenty of balance poses, we can differentiate two main types. The first are standing balance poses – the most common are tree pose, hand to big toe standing pose, or warrior 3. Standing balance poses help to build strength in lower-body muscles and joints! They are great for persons who complain about knee pains and issues! The second type comprises arm balancing poses – most common are crow pose, or hand stand. For a majority of people arm balances provoke consternation/dread. Everything because of their risky element which may result in falling on the face 🙂 Well, that happens, especially in the beginning, but benefits are worthy to eventually take the risk. These poses are the best way to strengthen your shoulders, arms and – what’s the most important – wrists! These small arm joints are weak by nature, and if we want to expose them to more than strenuous effort (which most sports require), we have to prepare them first! There are many, many other balance poses which you are probably familiar with, such as boat pose (V-sit), headstand, or shoulder stand. Each balance pose can be used to build strength in different body parts, muscles and joints. As we deepen the practice, we engage new elements into the pose to reach the next level. There’s always a progression available in any pose, so we can improve the practice anytime we feel ready! Well, obviously the main benefit of practicing balance poses is a balance itself 🙂 – both in the body, and the mind! Balance Yoga Poses were found to be very helpful in relieving stress and reducing inner tension. Additionally, they improve focus, concentration and memory. Finally, the unquestionable benefit of the poses is the ability to control emotions in critical and stressful moments. Improve your game! You’re a one man army. Be always the one who has a control and never let the emotions take it from you! In circumstances we live, is more than easy to loose the focus and be out of balance. By constant practice you are able not only to keep clear mind in an octagon or on a mat, but to easily handle all obstacles which life brings you. 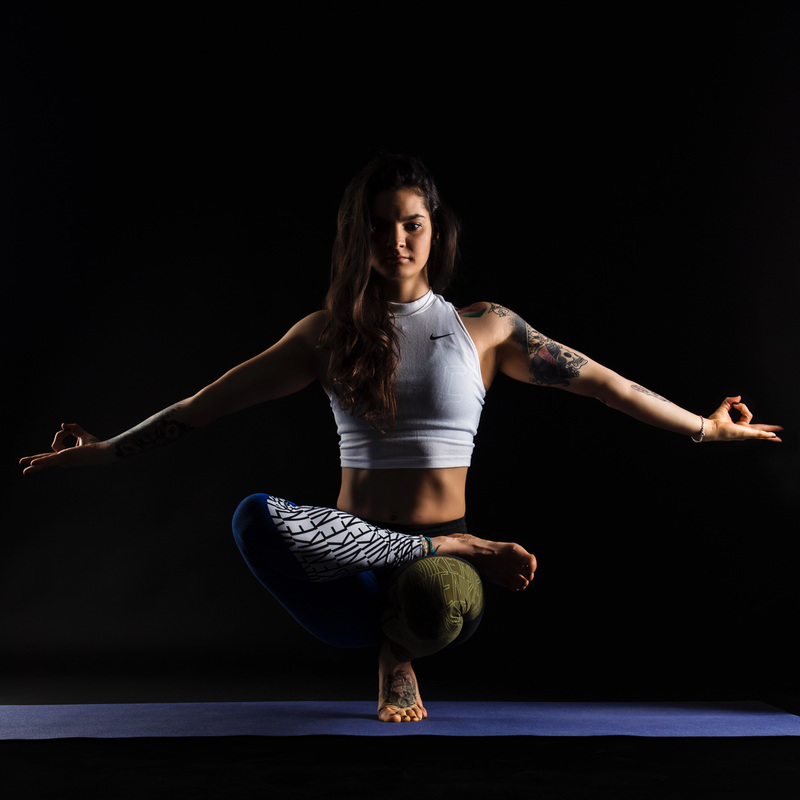 Plus Performance Yoga System includes balance poses into every yoga program (injury prevention yoga plan, yoga for BJJ, yoga for MMA, yoga for surfers, personalized yoga videos and personalized yoga classes). Add this extra value! Be Plus Performed! Curious what what type of Yoga would be the best for you? Shedule online Yoga Class with me and find it out!